South Gallia’s Prom King and Queen candidates are pictured from left, back row: Austin Stapleton, Nick Johnston, and Tyler Bryan. From left, front row, Brooke Campbell, Erin Evans, and Hannah Shafer. 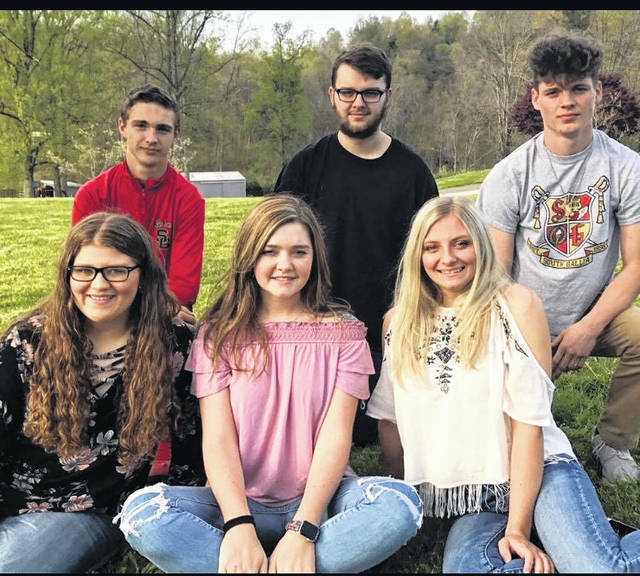 The South Gallia Jr./Senior Prom, “An Evening Under the Stars” is this Saturday, May 12, at the Green Valley Gathering Place.